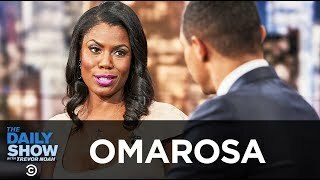 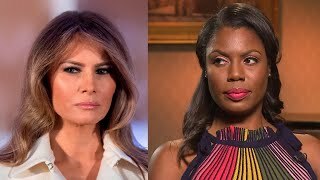 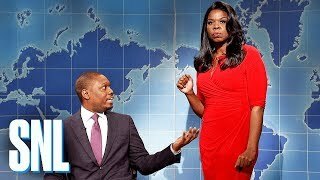 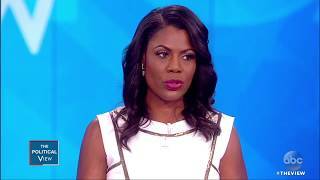 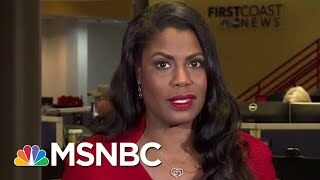 The Best Of Omarosa (Fights, Attacks, Interviews) Compilation 2017. 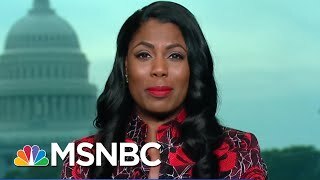 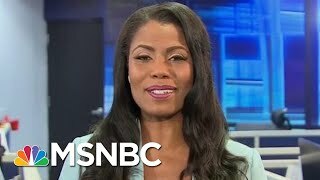 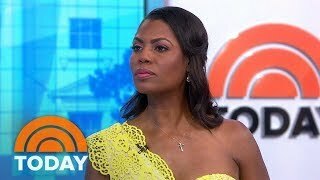 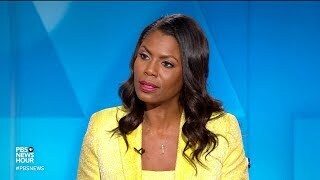 Omarosa brings her unique perspectives from her experiences working in the White House. 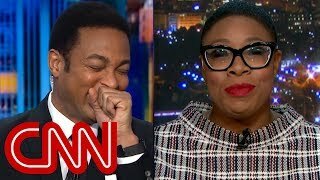 Here are a few select moments for special consideration. 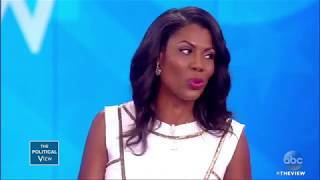 Bitchiest, shadiest & diva moments of reality queen Omarosa. 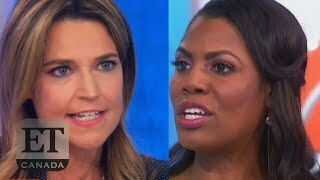 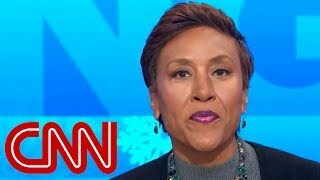 CNN's Jeanne Moos says farewell as Omarosa loses her White House job. 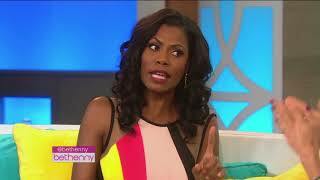 Omarosa is out of a job & more sexual harassment and assault allegations have surfaced against men in Hollywood.